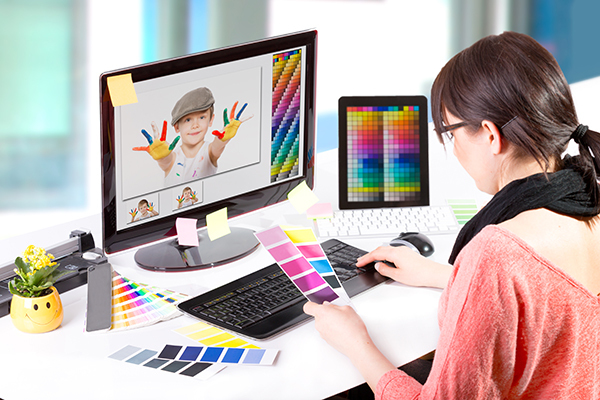 Whether it’s a digital or print program, your customers draw their first impressions from the elements of art and design. Although this is no place to skimp on your budget, we can provide you with beautiful and effective art and design for any type of project at extremely competitive rates. With our trusted designers and access to artists in the US, UK and Canada we can add just the right elements of style to your project. Need maps or tricky anatomical drawings? We love those! Contact us...let us help you create a beautiful product!